Becoming a LinkedIn Influencer is a challenge. LinkedIn no longer allows you to apply for the title – you need to wait for an invite from the website to become an official Influencer. Richard Branson, Bill Gates and Arianna Huffington are just some of the 500 official Influencers that exist on the website. 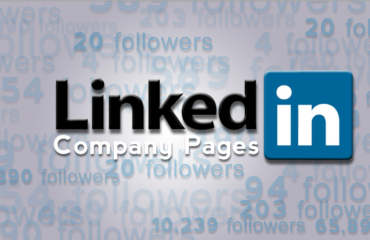 However, LinkedIn notes that its roster of Influencers is constantly changing. As you wait for the day that you receive an invite, there are a couple of tips you can learn from the pros. Here are some tricks of the trade that you should be incorporating into your LinkedIn strategy to grow your reputation. 1. Show off your expertise. Are you posting content that your readers are anxious to share? If it seems like your updates lack engagement, there could be a good reason for it – you aren’t posting anything that shows your knowledge. The key to driving interaction is to showcase your expertise. Prove to people that you know everything about software, marketing or whatever service you offer. Your authoritative stance will help you grow a following. 2. Make your content relatable. You don’t need to write volumes of content in industry-specific language to hit home with your readers. In fact, making your updates relatable in an easy-to-read format may boost engagement. People will be more willing to share content that anyone can understand – even those who aren’t in your industry. 3. Liven up your content. 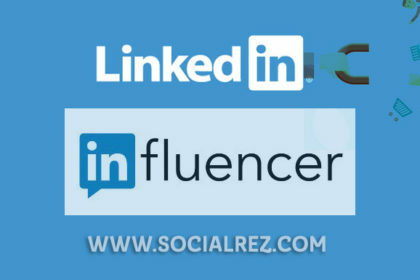 Earlier this year, LinkedIn created the Expanded Influencer program for those who want to give everyday LinkedIn users a place to sound off and host their content. 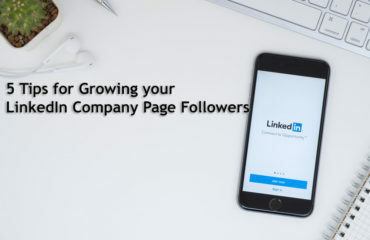 However, it’s important to keep in mind that becoming a member of this program will not automatically help you grow your following on linkedin. There are more than 277 million people on LinkedIn, and many of them are tapping into the same opportunity. 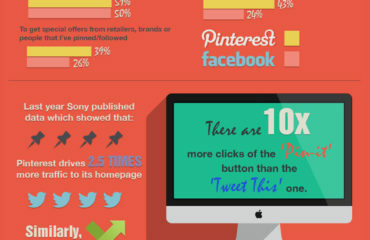 To stand out from the crowd, you might want to the previous tips into account.